Melanie Peterson - Melanie Peterson Live Tues Sept 13th! 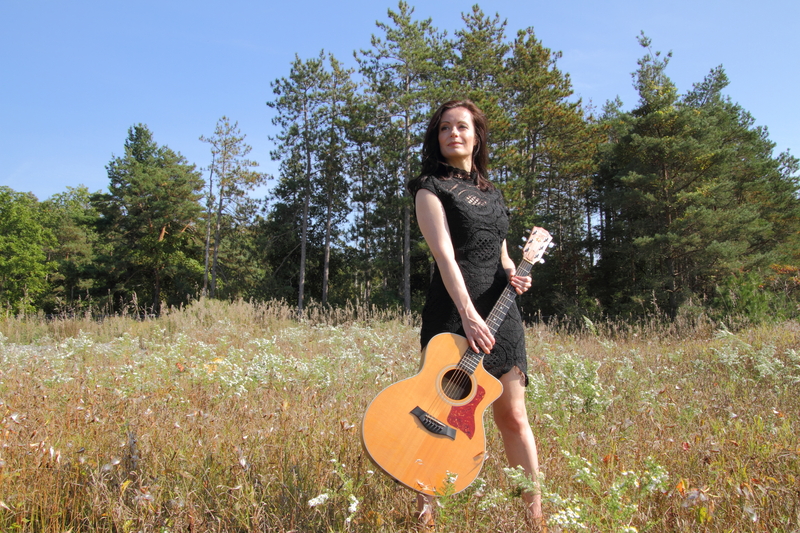 Melanie Peterson Live Tues Sept 13th! All I want for my birthday is to folk you up! So come join Mitch Girio and I as we play you two sets of original folk/pop music. I'll be playing songs from my sophomore album Anywhere From Here, my debut album Unbreakable, brand new, yet to be recorded songs and I may even reach back into the past a play you a few of the first tunes I ever wrote. Special guest, talented singer-songwriter Don Campbell, will also entertain you with a set of his original music at this delightful venue on Church street. This is a Pass The Hat venue, should you want to contribute something for the musicians.